It's a forYoungModerns must see concert event! 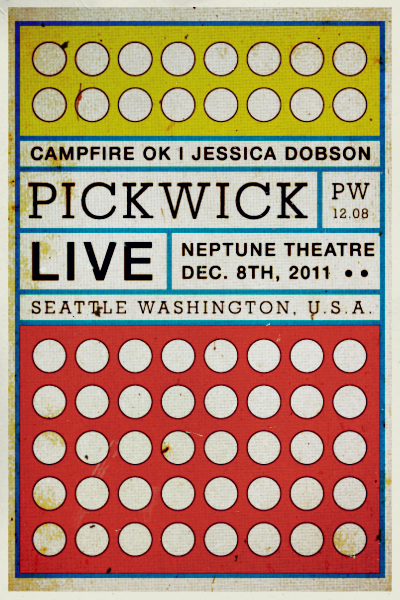 Pickwick takeover the newly renovated (999 person capacity) Neptune Theatre- Thursday December 8th, 2011- It's an extremely impressive accomplishment coming from a band who rocked their way up to buzzworthy prominence in the Seattle music scene this year. And with good reason, Pickwick's sound is instantly welcoming, blending warm stylized sonic visions- sharp and soulful, with commanding vocals booming with passion. 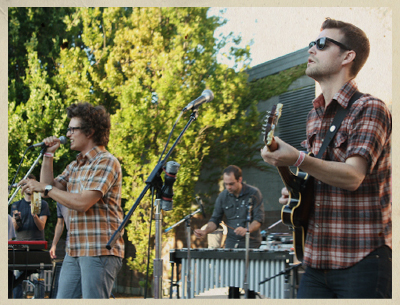 #BONUS It's not everyday a band like this plays down the block from FYM HQ- Discover what all the buzz is about for FREE December 6th, 2011 as Pickwick will deliver a live in-store performance at Easy Street Records in Queen Anne (7PM). For more info, photos, videos, and tunes visit the band's Facebook page HERE. Cheers, FYM.